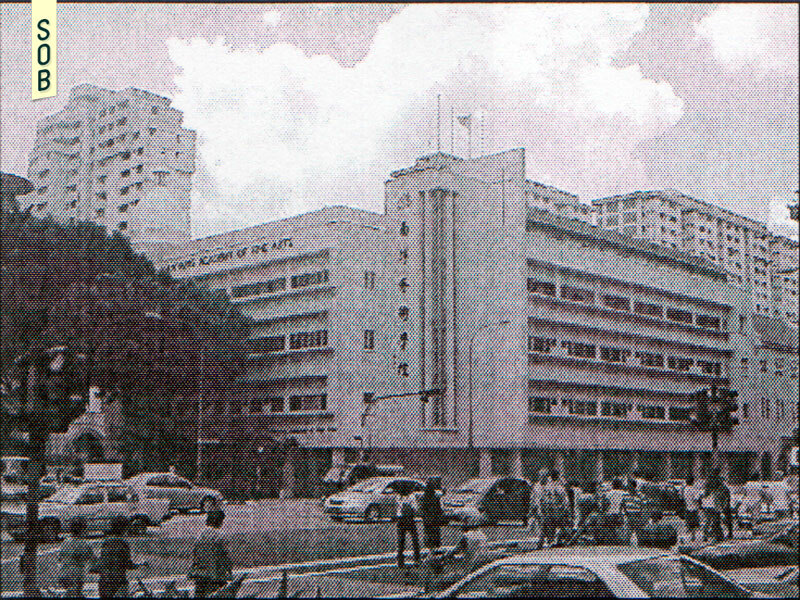 Now the National Design Centre, the Nanyang Academy of Fine Arts called this building home (reliefs, courtyard, arched five foot way and all) until 2004. In 1879, this plot of land housed St Anna's School, started by Fr Jose Santa Anna de Cunha of St Joseph's Church (which is still next door). In 1886, it became known as St Anthony's Boys' and Girls' School before a boarding school and an orphanage were added in 1895. 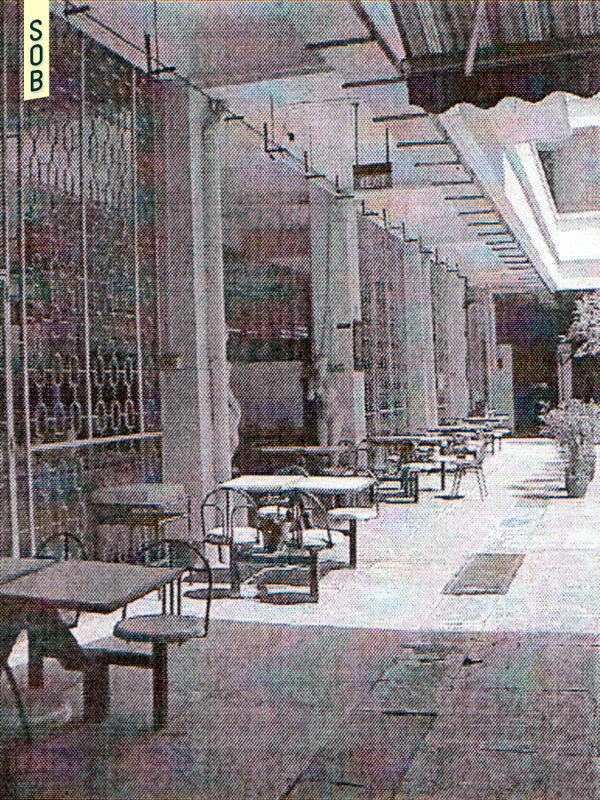 In 1906, the school became known as St Anthony's Convent. 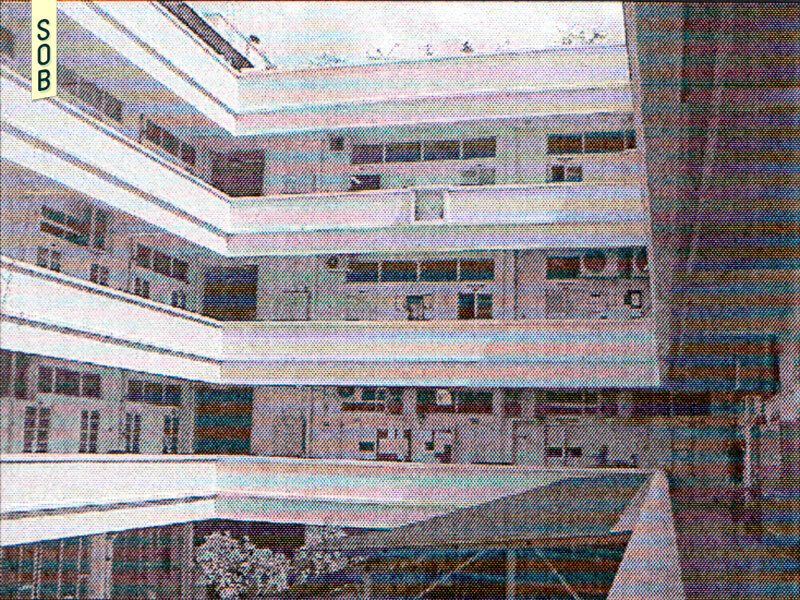 During the Japanese Occupation, the Japanese military police took over the school. 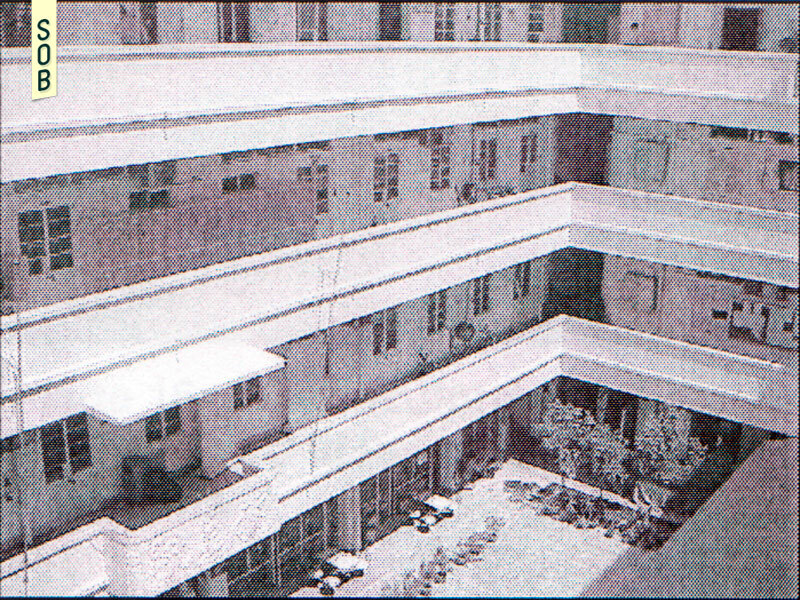 In 1952, the old wooden structure was demolished and a new 5-storey building for St Anthony’s Convent was constructed in its place (the pictured building). 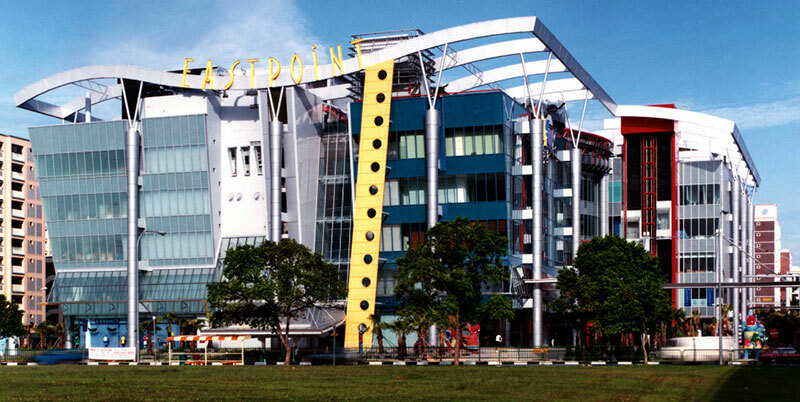 The new school was officially opened in 1953 and served its purpose until late 1994 when the Convent moved to new premises in Bedok. 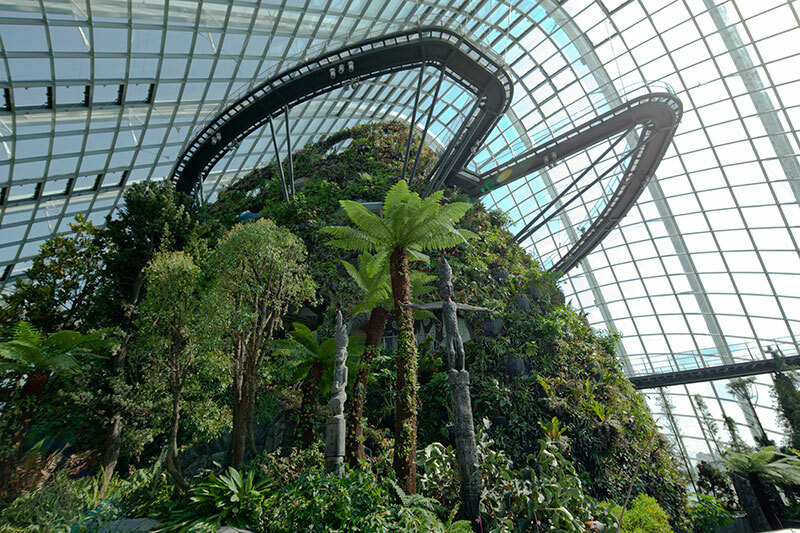 In 1996, the National Arts Council sponsored the acquisition of the premises by NAFA after the San San and Nan Hua campuses made way for the construction of the North East MRT Line. 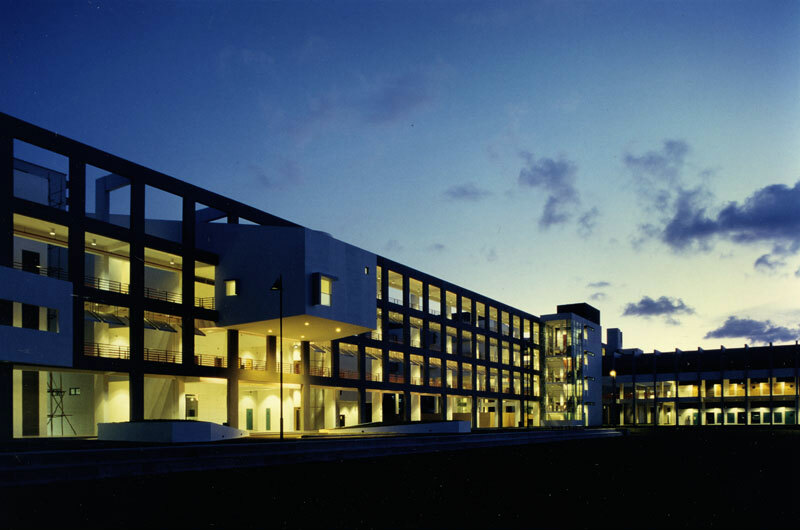 This became NAFA’s main campus and housed the School of Performing Arts, the School of Fashion Studies, and school administration. 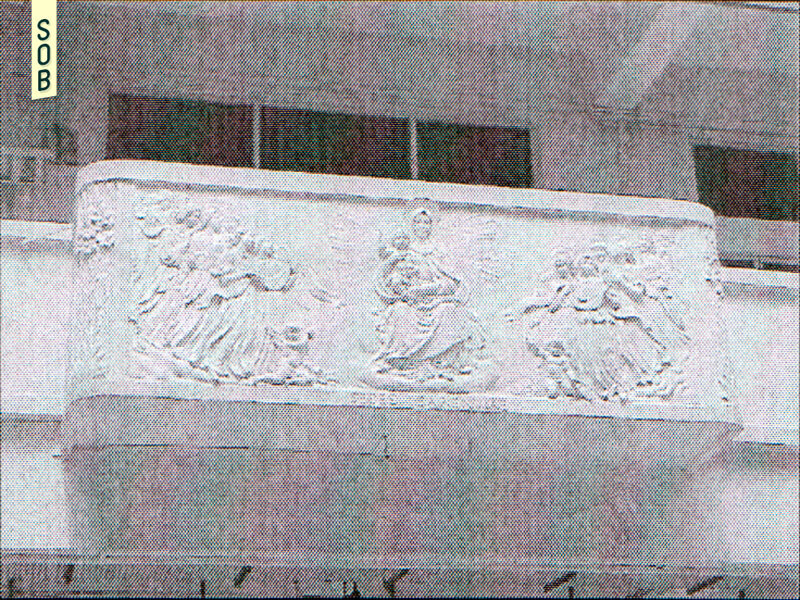 As this edifice was placed under URA’s conservation program, some elements of the Catholic missionary school could still be seen. 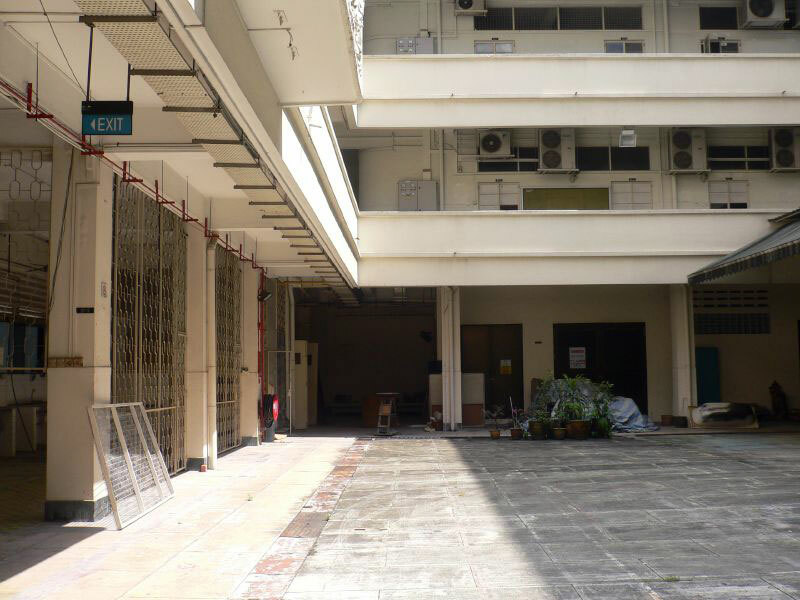 In 2004, NAFA moved to their new campus in Bencoolen Street, allowing this building to be used as a student hostel until redevelopment works began in 2012, transforming this historic educational building into the new home for DesignSingapore.